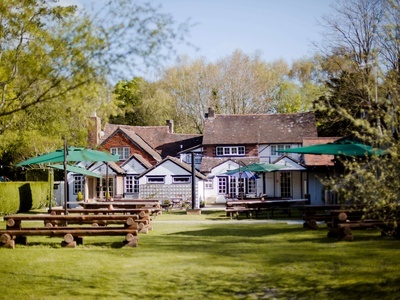 Dating back to 1580, dog-friendly Langshott Manor Hotel in Surrey is nestled within three acres of beautifully maintained gardens, just outside the town of Horley. 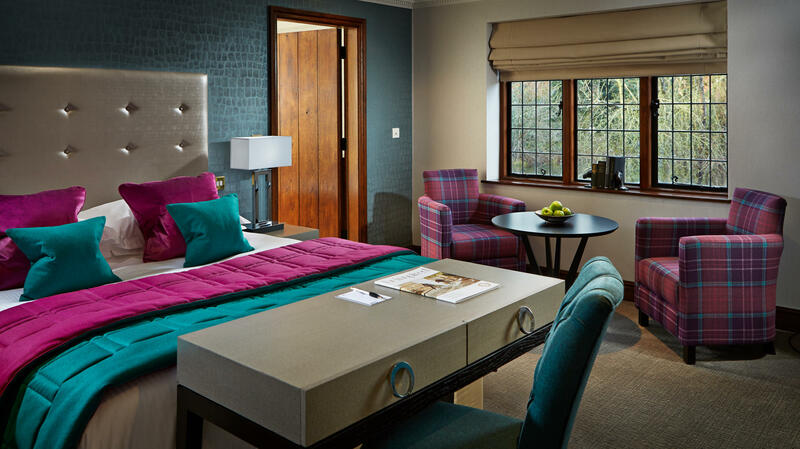 The Moat Mews is home to bedrooms and suites named after Henry VIII and his wives, as a homage to the incredible history of this country manor house. 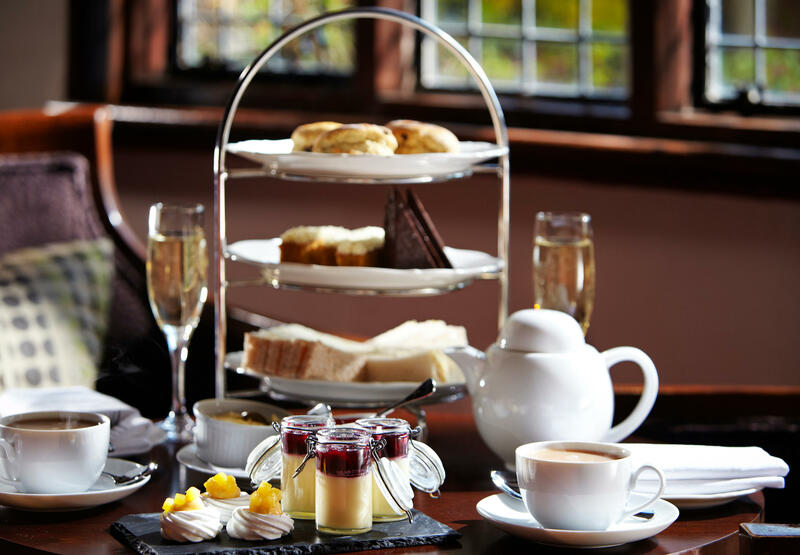 Grade II listed, the hotel still holds many of its original features including exposed beams, working fireplaces, and grand windows. 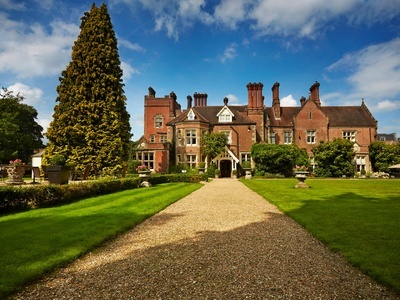 In 1986, the Noble family joined the Langshott story. 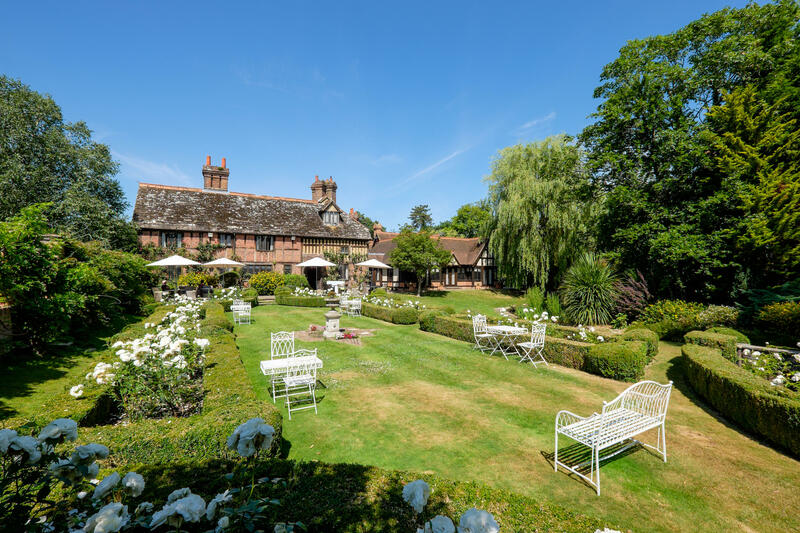 Today, the hotel has been lovingly restored to its former glory, with a fabulous restaurant and a new wing of bedrooms, and the property is now a captivating, historic country manor hotel. 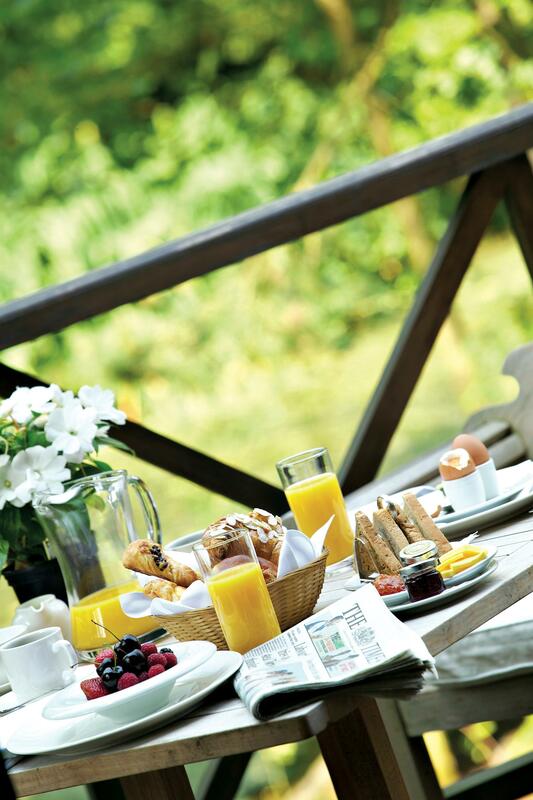 With a glorious three acres of grounds to explore on your doorstep, your pooch will adore it. 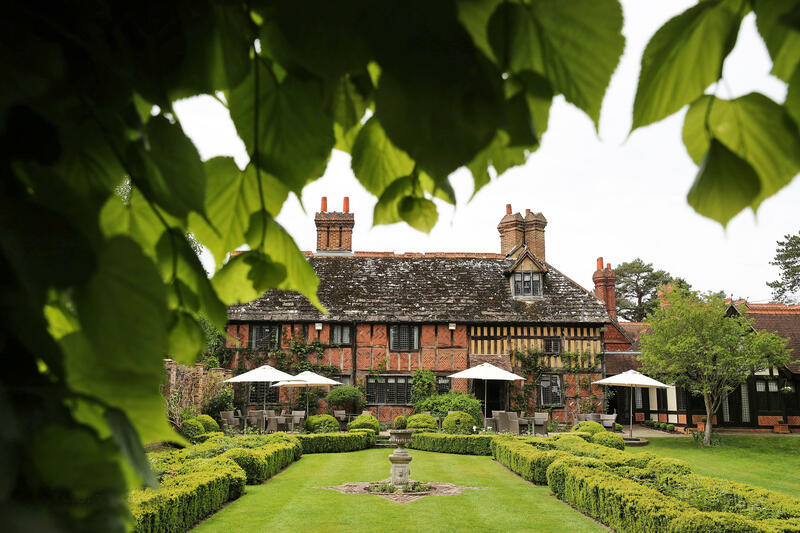 You and your perfect pooch can enjoy the delicious food that Langshott Manor has to offer on the terrace overlooking the beautifully manicured gardens, or alternatively, you may dine in-room. 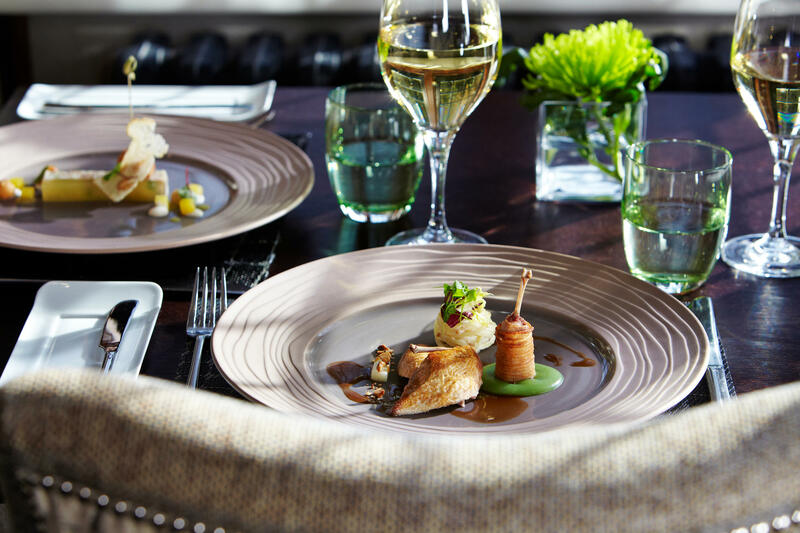 Man's best friend can also enjoy the gourmet dining experience at Langshott Manor Hotel with a small doggy menu including sweet potato, butternut squash, carrots and parsley, and apple and banana! Must be the three acres of beautiful grounds to explore! If you’re lucky, you might even bump into the resident pup, Daisy, who is always keen to make new friends. 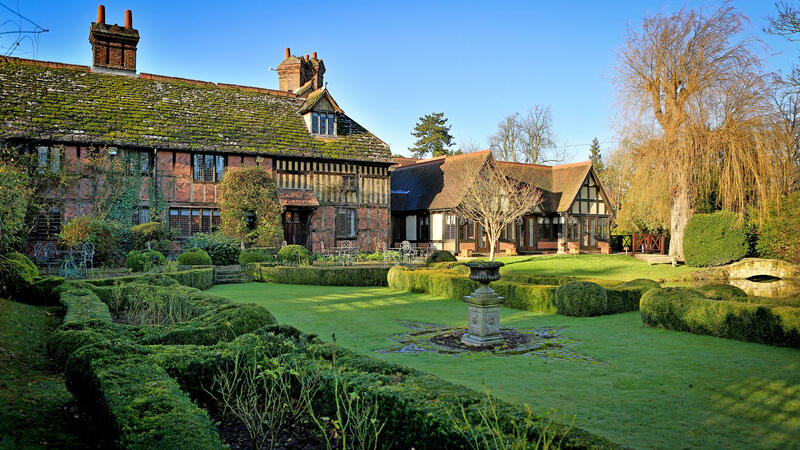 There are two beautifully appointed pet-friendly rooms at Langshott Manor Hotel. 'Goodwood' is a Luxury King Room which boasts 24 square meters of space for your furry friend to make themselves at home, a tiled floor (ideal for any doggy accidents) and a feature bathtub with walk-in power shower for Mum and Dad to enjoy. 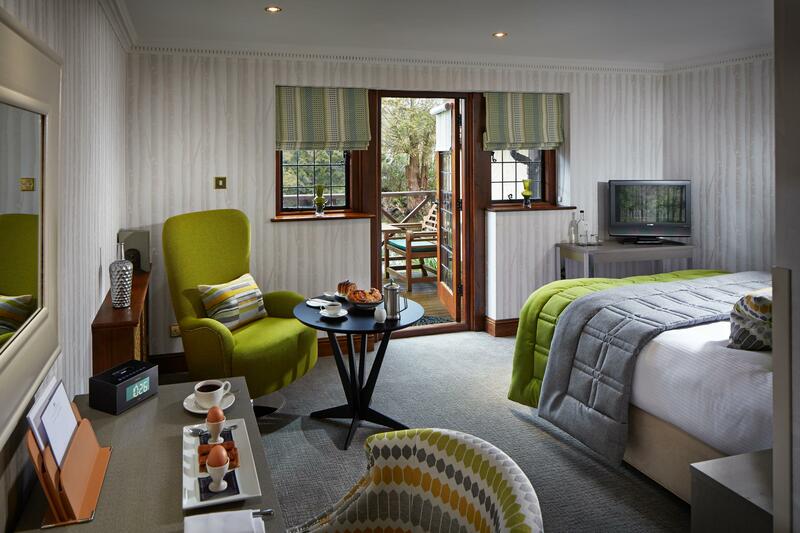 The Cosy Double Room, 'Lingfield', is also pet-friendly and features tiled floor, a walk-in power shower and has a beautiful view across the gardens. 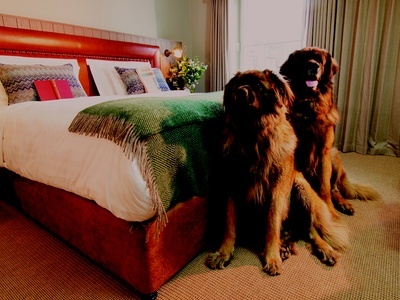 You’ll also find a care package in your room with a dog bin as well as bespoke doggy treats just for Fido! 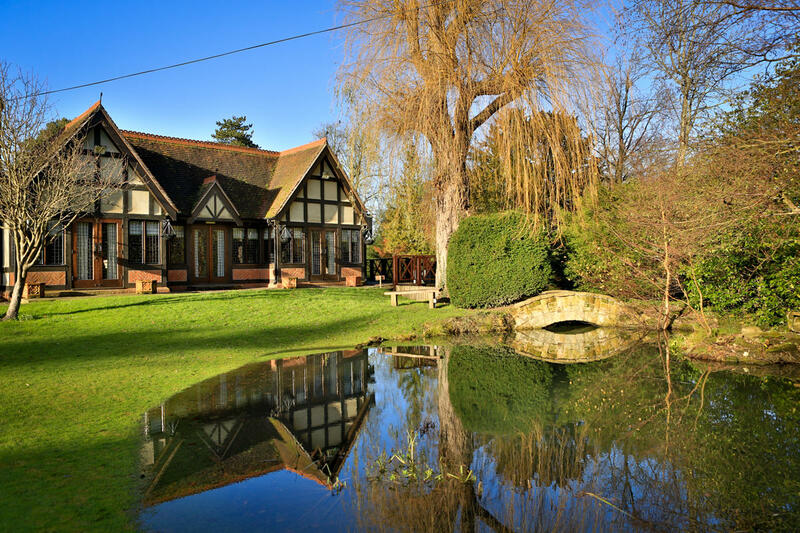 There are many dog-friendly neighbours perfect for walkies including Earls Wood Lakes, Riverside Garden Park, and Horley Recreation Ground. 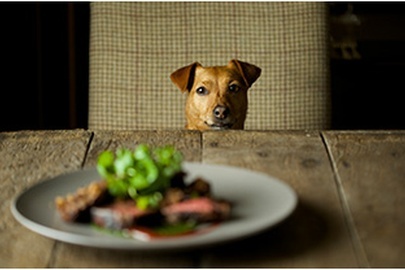 You will also never find yourself far from a dog-friendly pub or restaurant, with the Farmhouse Pub just 0.4 miles away.